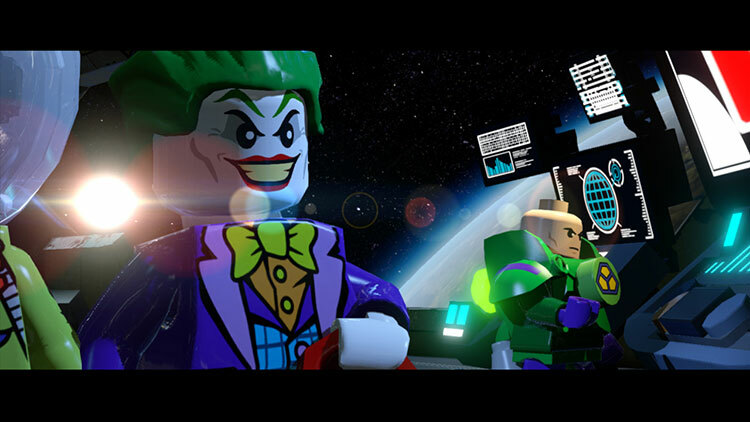 In LEGO Batman™ 3: Beyond Gotham, the Caped Crusader joins forces with the super heroes of the DC Comics universe and blasts off to outer space to stop the evil Brainiac from destroying Earth. 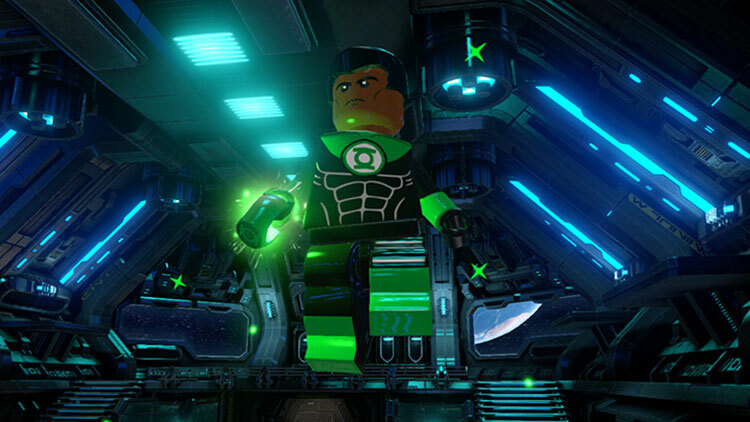 Using the power of the Lantern Rings, Brainiac shrinks worlds to add to his twisted collection of miniature cities from across the universe. Now the greatest super heroes and the most cunning villains must unite and journey to different Lantern Worlds to collect the Lantern Rings and stop Brainiac before it’s too late. This is pure fan service, and this time it comes with content geared more towards adults, and especially for DC fans. 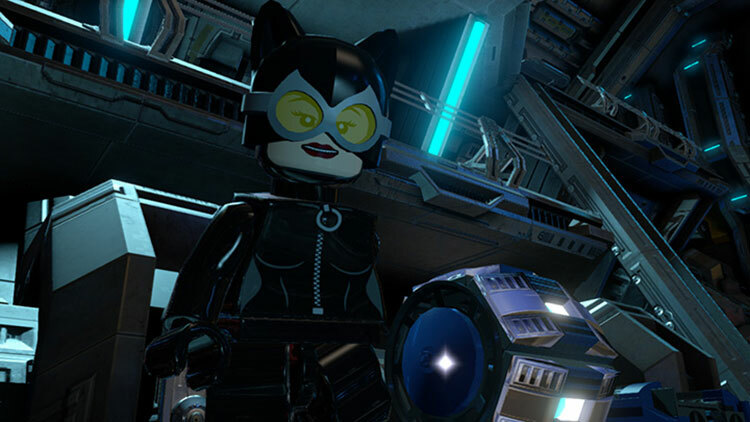 Lego Batman 3: Beyond Gotham reaffirms the considerable ability of the studio, and the resultant quality that's now an undisputed trademark of the Lego series is once again present. 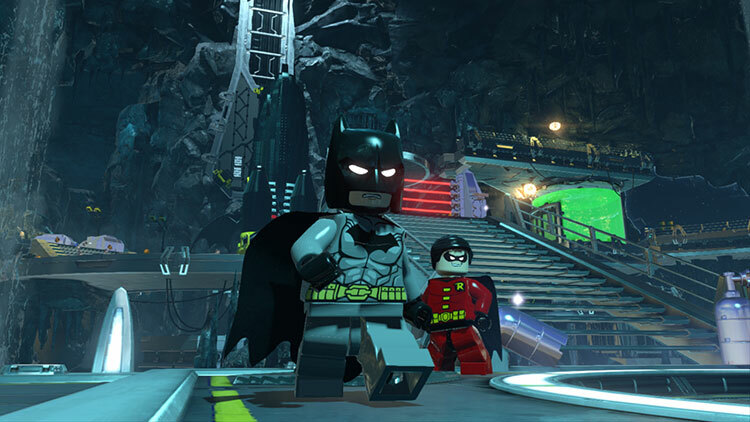 Although the game doesn't shine when it comes to originality, the new Lego Batman is a high-quality title that will prompt much laughter and provide hours of fun for all fans of the DC universe. Le problème vient également du fait que le jeu affiche sans aucune pudeur un manque total d'ambition dans sa construction, les vraies nouveautés se comptant sur les doigts d'une main. Le jeu n'en reste pas moins honnête grâce à ses acquis courant sur presque dix ans de briquettes vidéoludiques, mais la question qui fâche reste en suspens : Quand la série LEGO arrivera-t-elle à s'émanciper de ses ancêtres pour enfin prendre un nouveau départ ? Ach, het is te veel om te benoemen wat LEGO Batman 3 allemaal bevat. Te veel personages, te veel puzzels, te veel LEGO-stukjes om te verzamelen. ...Verwacht geen baanbrekende vernieuwingen, maar wie vraagt daarom? 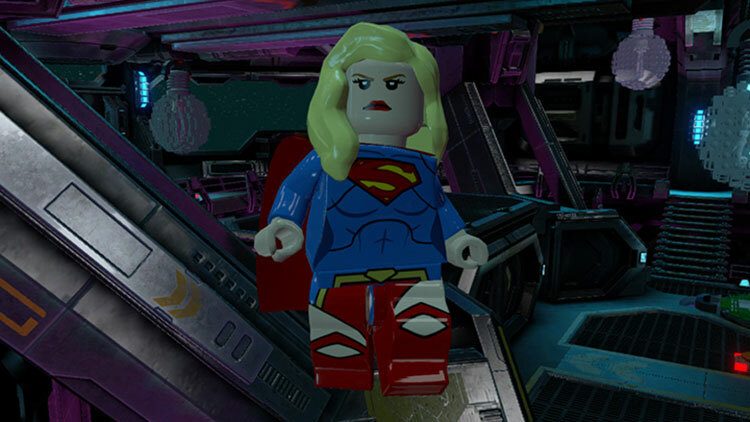 LEGO Batman 3 biedt ouderwetse co-oplevels en is daarmee een heerlijke eindejaarstitel. Geen schaamte dus om grof geweld af te wisselen met het simpele, maar o zo leuke vermaak dat LEGO Batman 3 heet.